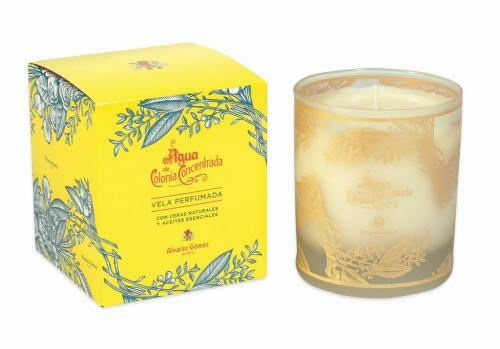 Agua de Colonia Perfumed Candle with the predominant scent of lemon, sandalwood and cinnamon! Incredible fragrance, I promise you! With 30 hours of burning time, and packaged in a lovely box, this is one of the most perfect to host or hostess gifts this holiday season! And of course, made in Spain!